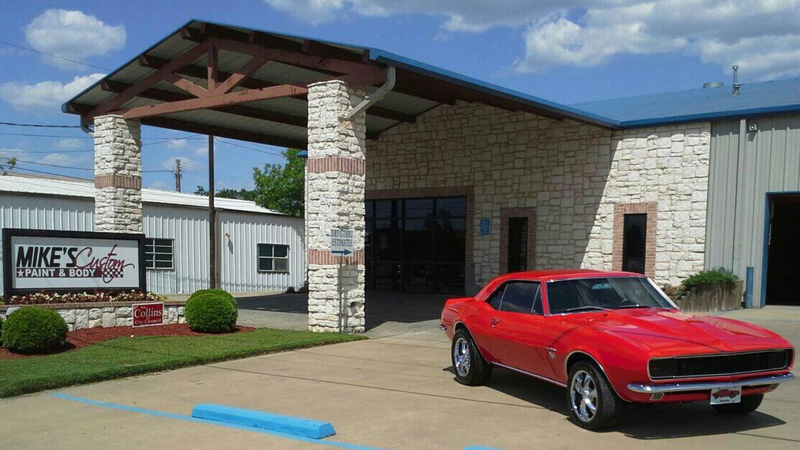 For over 40 years, Mike Herron has proudly served the North Texas and Southeast Oklahoma area. In 1975, Mike opened a part-time body shop in his barn while working full time and by 1986, it had grown into a full-time operation, now known as Mike’s Custom Paint and Body. From collision repair to custom painting and everything in between, the qualified team at Mike’s strives to help you through every step of the way. Not only will they take care of your vehicle, but the team at Mike’s will take care of you…their loyal customer. Whether it be assisting with your insurance company or arranging a rental vehicle, Mike’s will make sure to get you back in your car and on the road as quickly as possible. Mike’s Custom Paint and Body is a family business. Mike and his wife, Vanessa are Paris natives. Vanessa has been a registered nurse at Paris Regional Medical Center for over 40 years. Mike has four children – Lisa Moore, Mike Jr., Jesse, and Ashley. and three of them work at the shop. With constant state-of-the-art upgrades, such as frame machines, spray booths and paint systems, we are putting ourselves on the forefront to repair your vehicle back to its original state. As the estimator, Mike Jr. will assess the damages to your vehicle, provide you with details on what to expect during the repair and communicate with the insurance company involved in your claim. 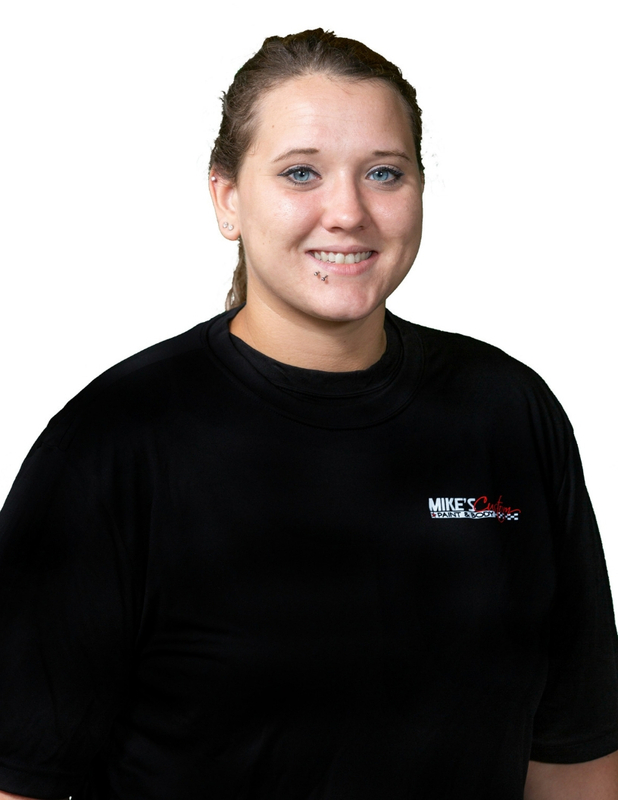 When you walk in the door at Mike’s Custom Paint and Body you’ll be greeted by Ashley who is the front office receptionist and helps with creative marketing and advertising. Finally, Mike’s youngest son Jesse, an award-winning painter, will take care of painting your vehicle so it looks like nothing ever happened. 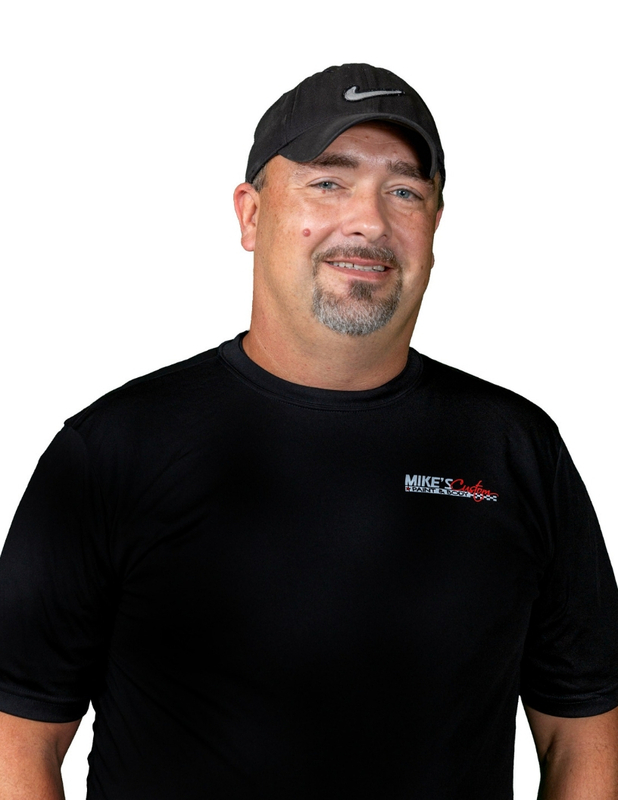 Mike Jr. has worked as the Estimator at MCPBS since 2005 and is Mike’s eldest son. Jodi joined the MCPBS family in 2003. Ashley is Mike’s youngest daughter and has worked at MCPBS since 2015. Accident? Forgetta ’bout it. Let the ‘HITMEN’ take care of it. Alex is the newest team member to join the MCPBS family. He is a graduate of Kiamichi Tech School. Damond is a certified and experienced body tech who has been with MCPBS since 2016. He has been in the Auto Industry for over 10 years, is a certified welder (Steel & Aluminium) and is also an estimator for MCPBS when needed. Robin joined the MCPBS family in 2016. 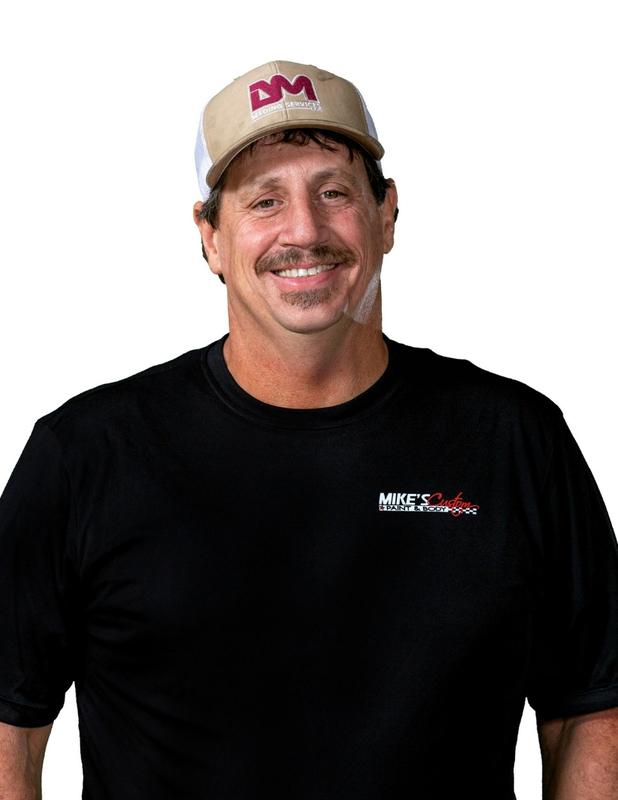 He is a certified and experienced body tech and painter who has been in the repair industry since 1985. Danny has been with MCPBS since 2011. 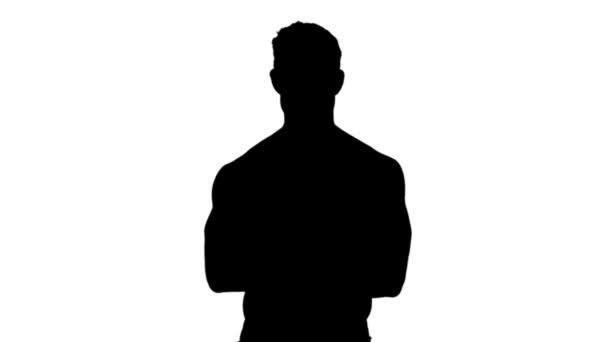 He is a certified and experienced body tech with over 15 years experience in the auto repair industry. 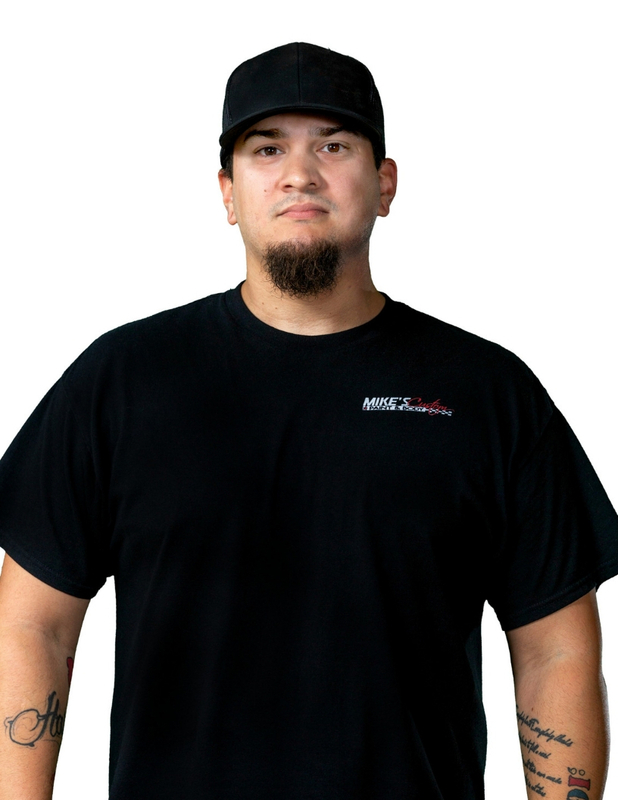 Danny is a graduate of Kiamichi Tech School, is a certified welder (steel & aluminium) and a PDR expert. Donald has been in the Auto Industry for over 37 years. He is a certified and experienced body tech and painter. Donald serves as the shop foreman at MCPBS. 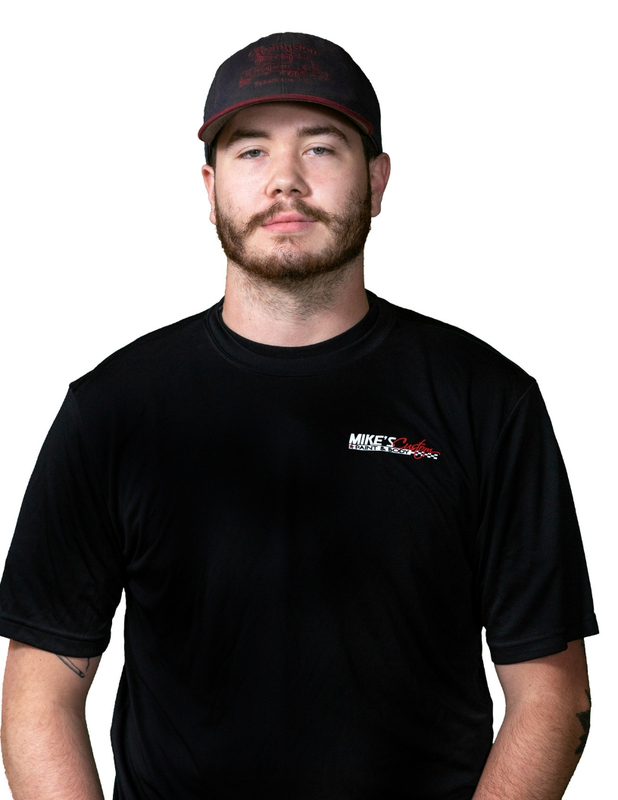 Jesse has been with MCPBS since 2015 and is Mike’s youngest son. 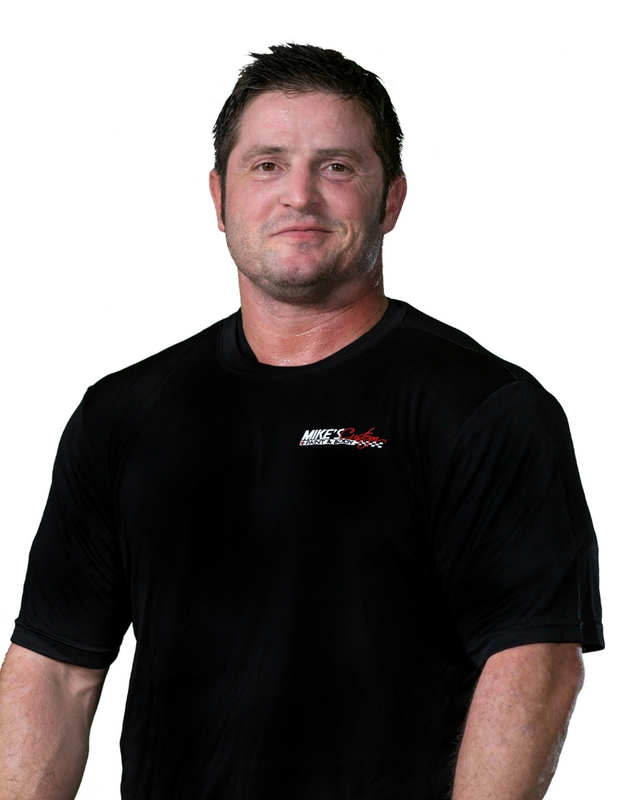 He has been in the Auto Repair industry for over 15 years and is a certified and experienced body tech and painter. Sabrina has been with the MCPBS family since 2017.